Sony has added a new video camera to their range at this years CES, with the launch of the Sony Action Cam FDR-X1000V. 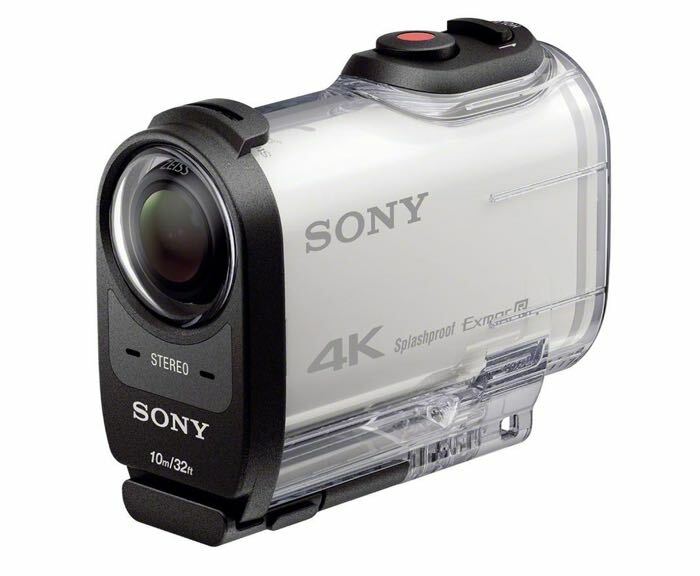 The Sony Action Cam FDR-X1000V can shoot 4K video in a resolution of 3840 x 2160 pixels at 30 frames per second. Sony’s latest addition to its Action Cam line-up FDR-X1000V combines all the features experienced users have been waiting for. 4K picture quality is equal to that of current Hollywood blockbusters, the professional-grade XAVC S codec ensures beautiful footage with high bitrate recording1, and handy features like the Highlight Movie Maker2 help you turn your shots into a mesmerizing masterpiece. The new 4K Ultra HD capable Sony Action Cam will go on sale in March, and the device will retail for $500 or $600 with the Live View remote.